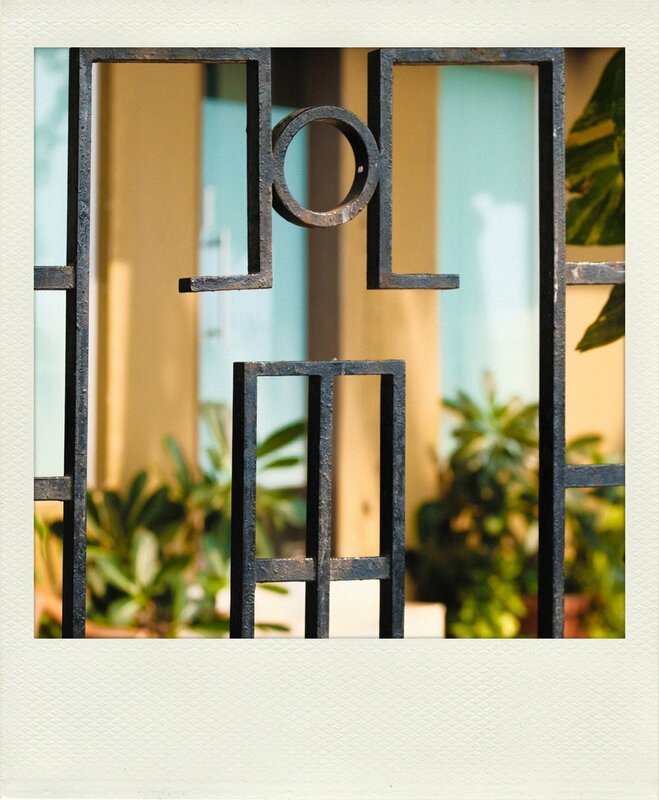 Most days you might not recognize it, but when you are strolling around Colaba and along Marine Drive in Mumbai, the buildings around you are called Bombay Deco. The second largest number of Art Deco buildings in the world. Mumbai's Art Deco heritage invites you to look from a rounded balcony on a beautiful sunset or have a pizza in one of these buildings. There is a nomination to put this Art Deco architecture on the UNESCO world heritage list. If you are interested in these sort of buildings, you should take a walk down Oval Maidan and Marine Drive to get an eyeful of Bombay Deco. You can as well contribute to an initiative "Please See" posting your illustrations on Instagram with the tag #PleaseSee and #ArtDecoAugust.